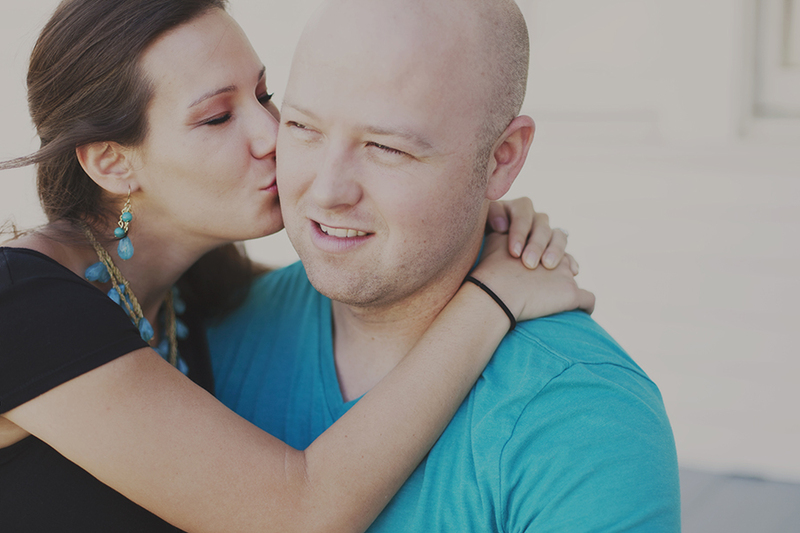 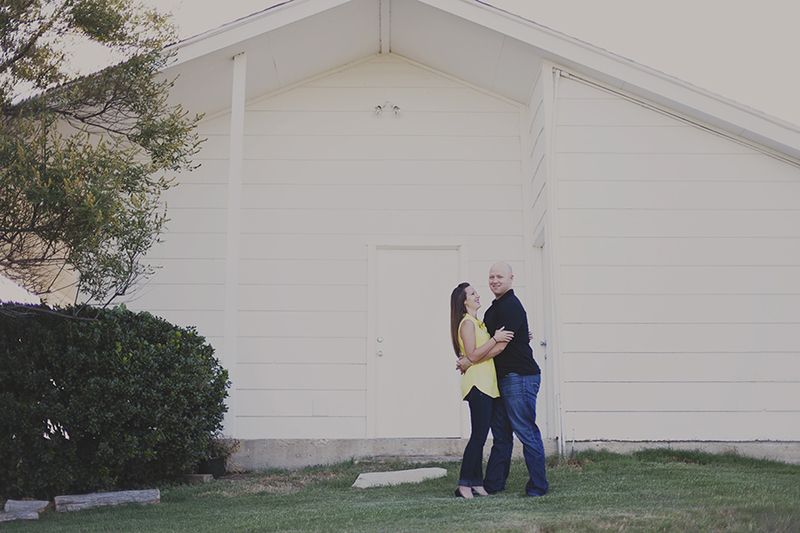 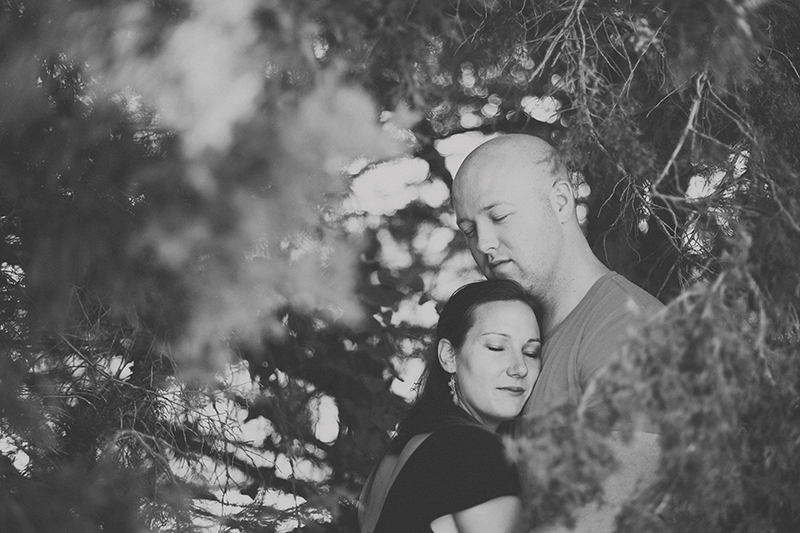 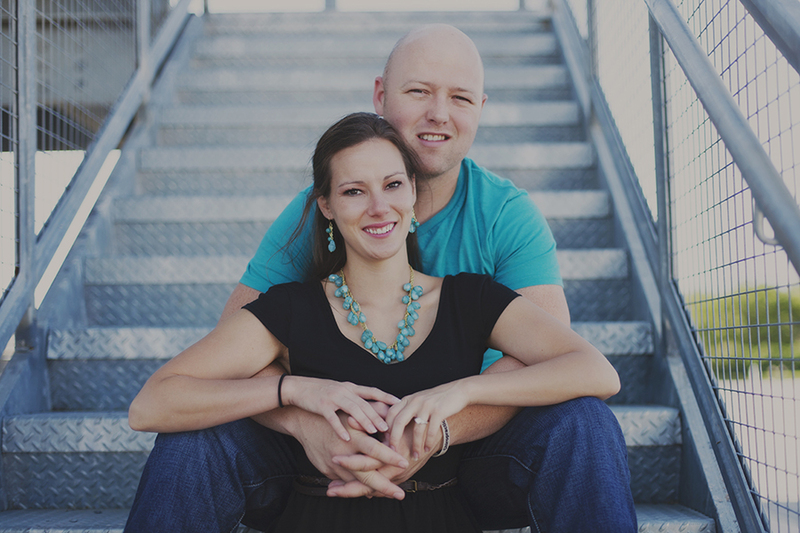 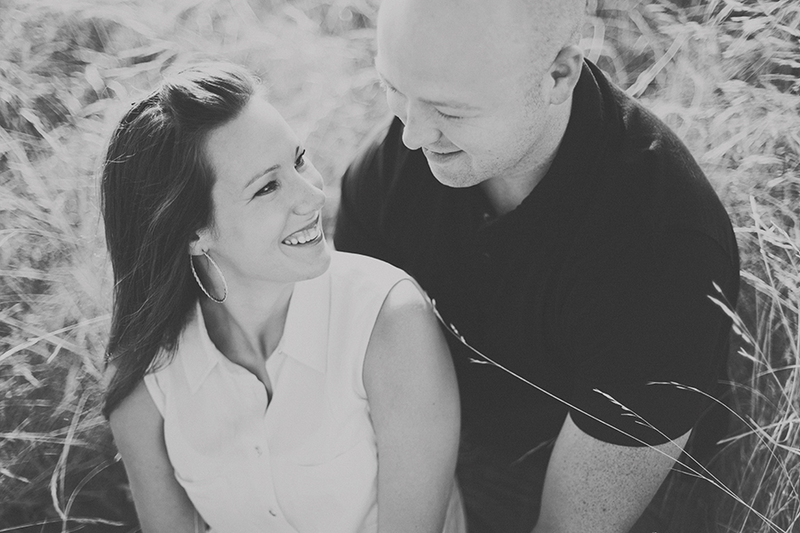 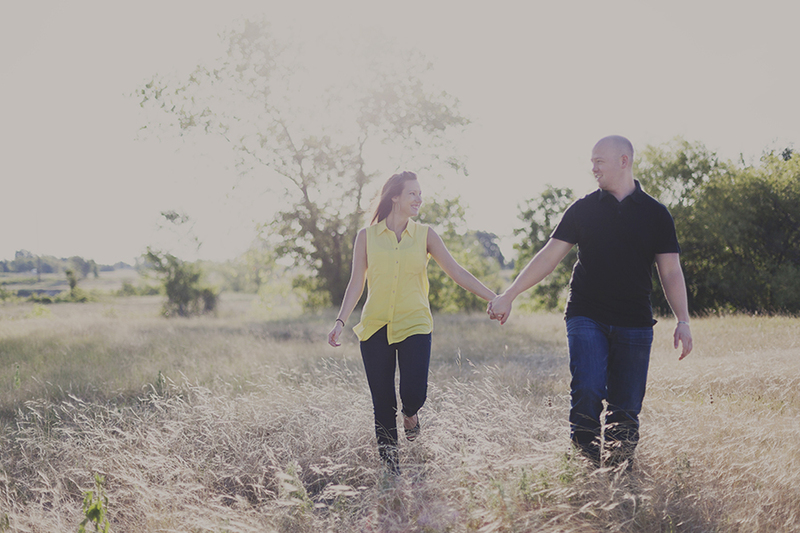 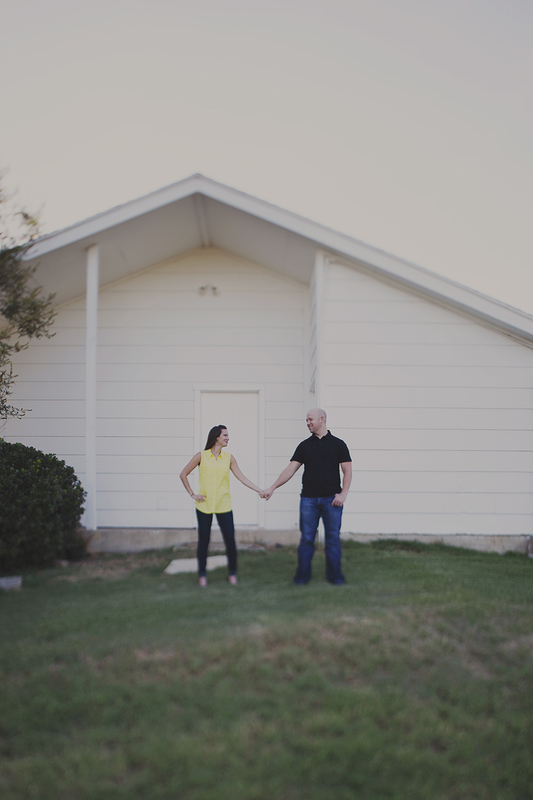 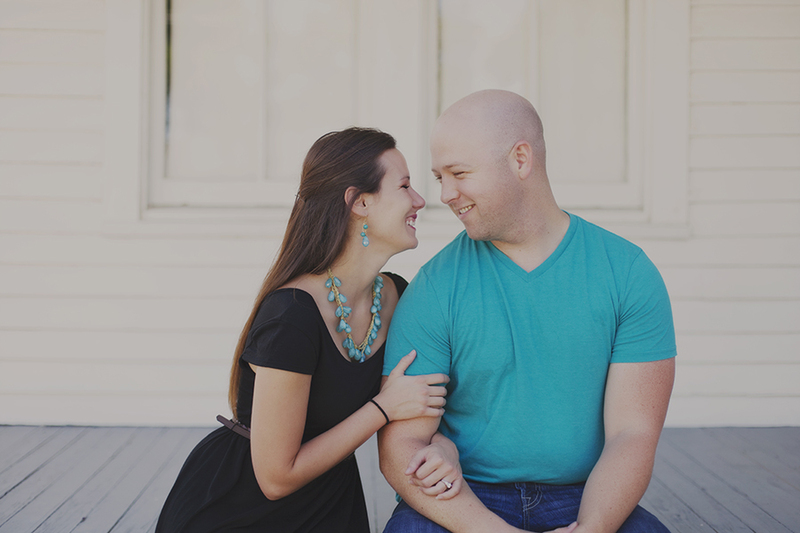 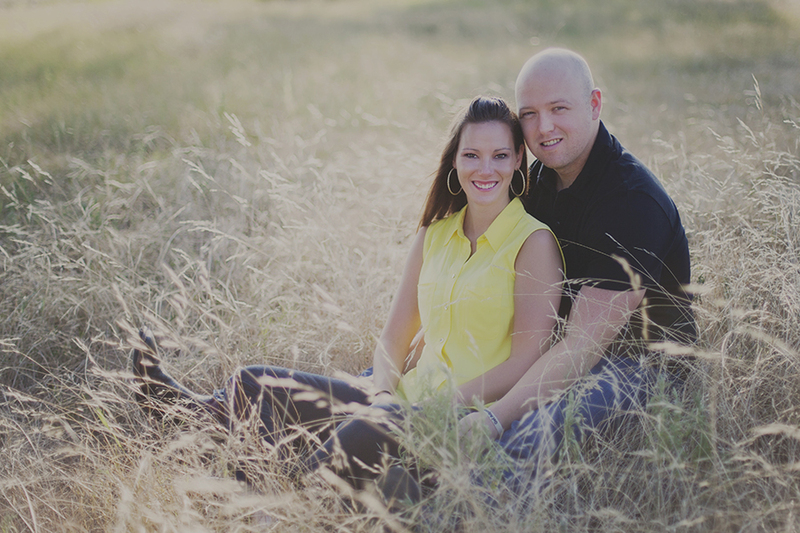 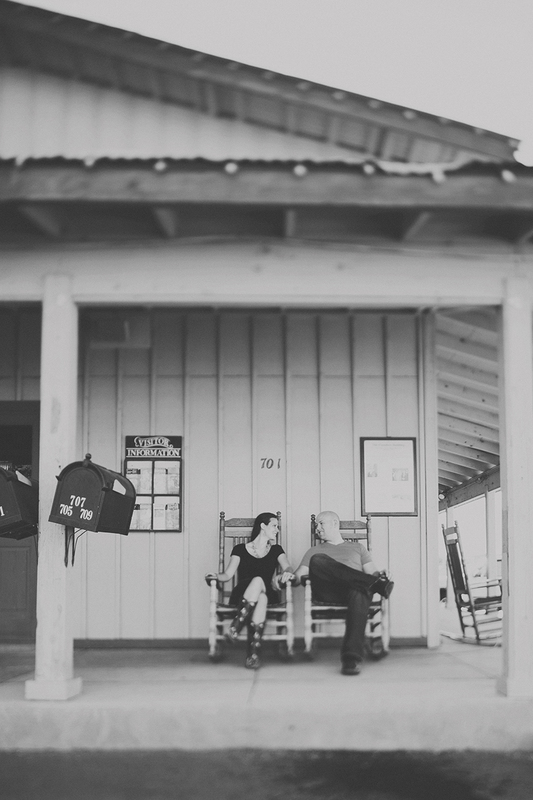 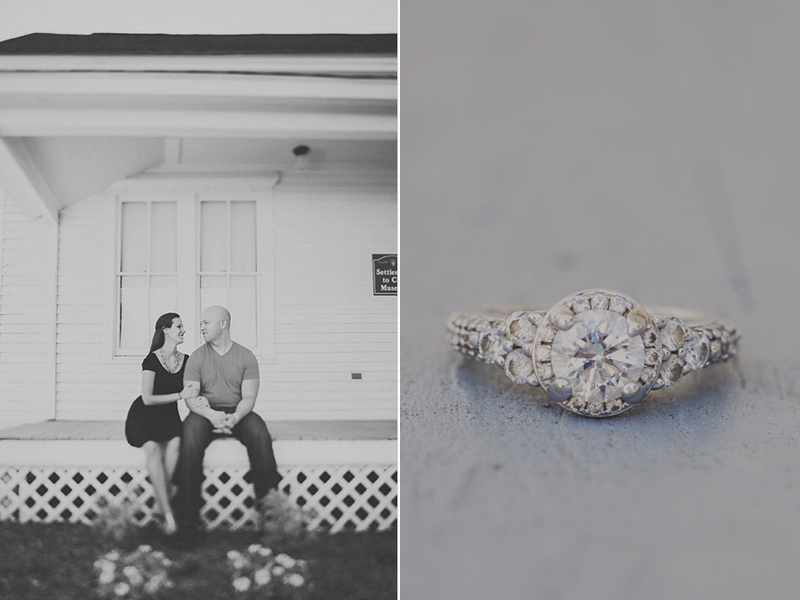 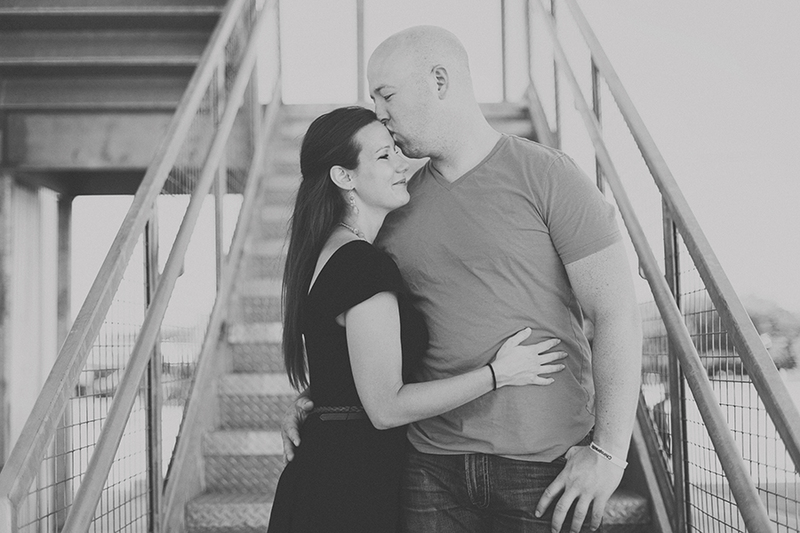 Erin and Dustin are having their wedding later this year at Paradise Cove on Lake Grapevine. 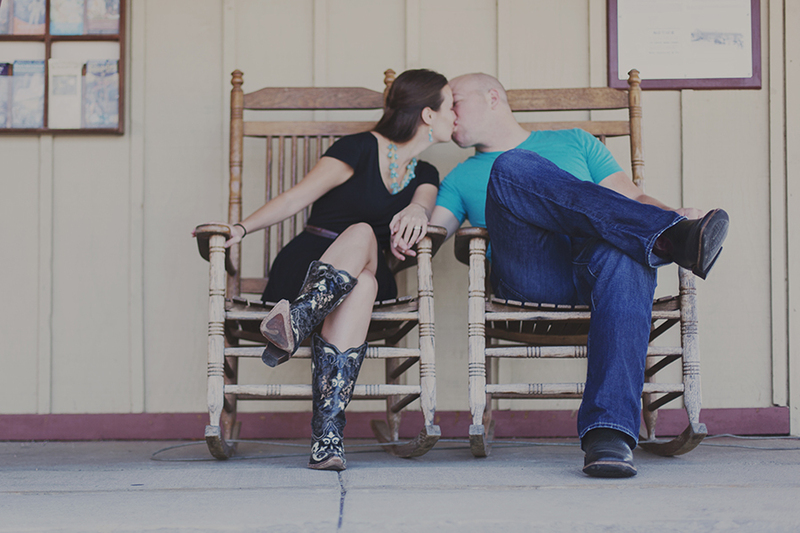 So we did their engagement session at Paradise Cove bright and early one morning and then headed to downtown Grapevine for the rest of their session. 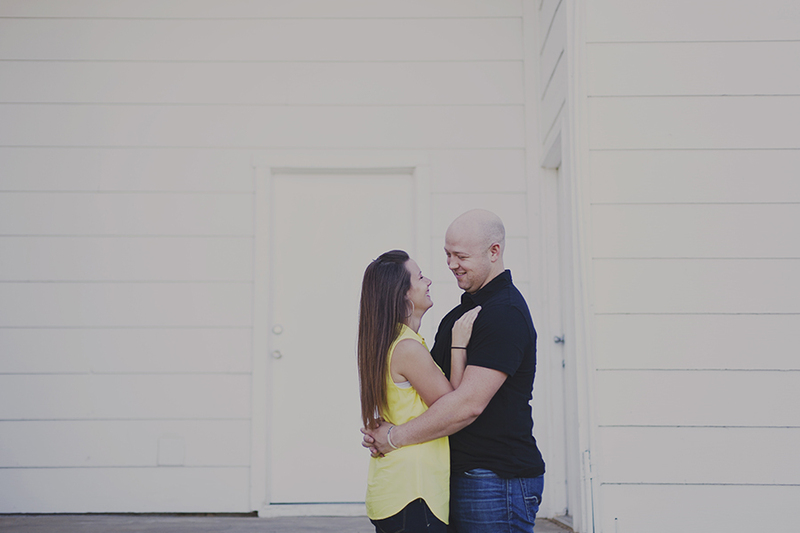 They are a fun couple for sure! 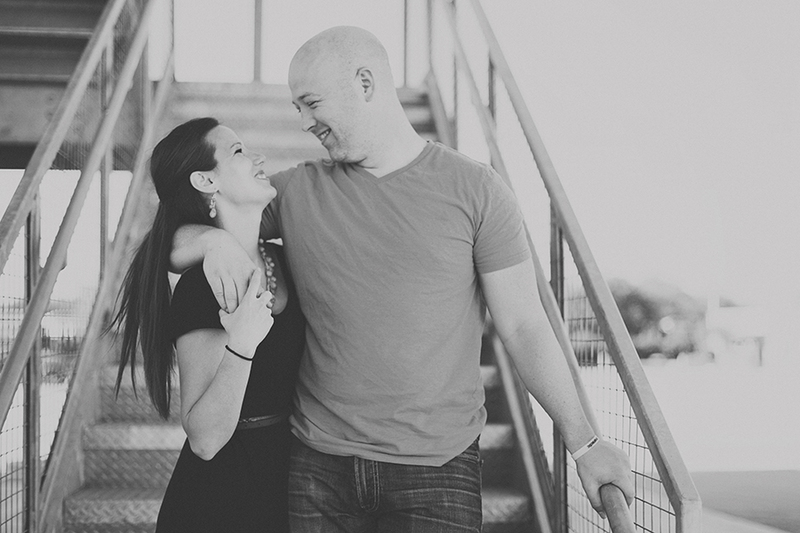 Full of lots of laughs and licks! 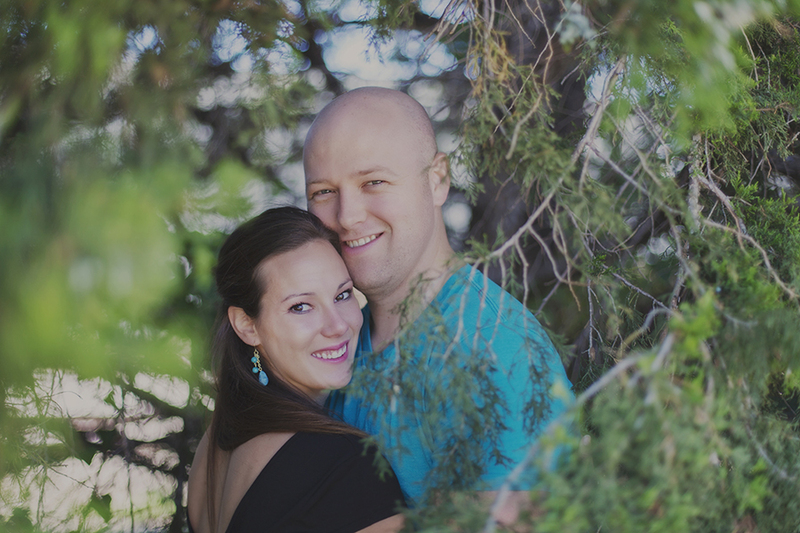 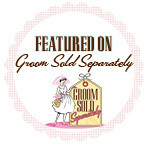 I am definitely looking forward to their wedding!